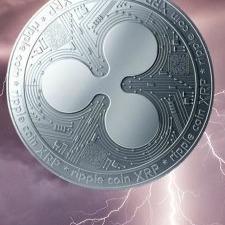 Would it be a good option for ripple to allow or make a new deal with Jed to sell all his zerps now through OTC and finally be rid of him??? 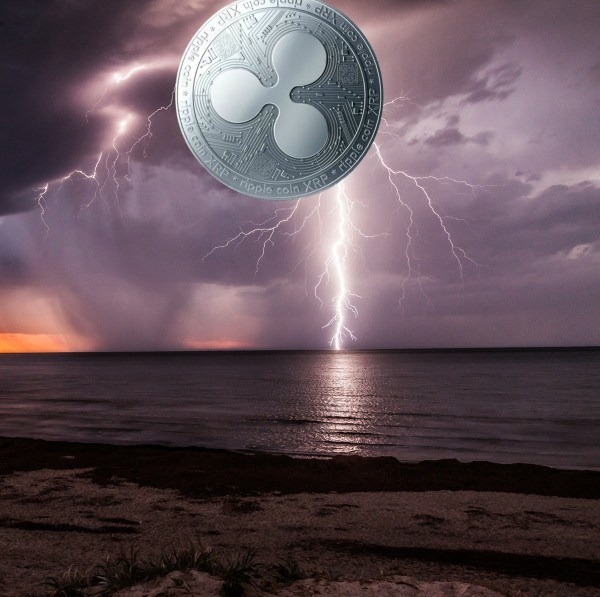 (seeing that OTC are not affecting xrp price at this time that we know about). Kenrino could you point those discussions/ topics out for me?? Cant seem to find them on here! Could this be the reason for bigger banks and FI's to delay xrapid and use xcurrent?? Almost to #2 on CMC.